Electronic Arts’s E3 2015 conference started with the announcement of Mass Effect Andromeda, the latest adventure in the Mass Effect universe. June 16th, 2015 | Tags: AppStore, cards, cinematic trailer, conference, E3 2015, EA, Electronic Arts, expansion, FIFA 16, free to play, gameplay, Google Play, Illumination Entertainment, Madden NFL 16, Mass Effect, Mass Effect Andromeda, minions, Minions Paradise, Mirror's Edge, Mirror's Edge Catalyst, MMO, mobile game, NBA Live 16, Need for Speed, NHL 16, Plants vs. Zombies: Garden Warfare 2, puzzle, Star Wars, Star Wars: Battlefront, Star Wars: Galaxy of Heroes, Star Wars: The Old Republic, Star Wars: The Old Republic - Knights of the Fallen Empire, Unravel, Yarny. 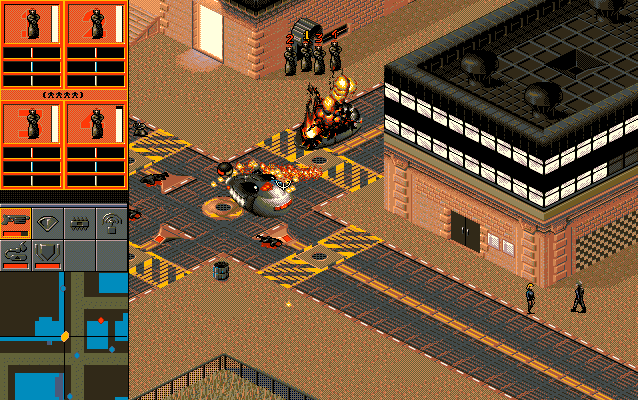 Syndicate, the isometric real-time tactical game released by Bullfrog Productions in 1993, is currently free on Origin’s On The House. March 5th, 2015 | Tags: Bullfrog, EA, free, FreeSynd, isometric, On The House, Origin, Syndicate, tactical. 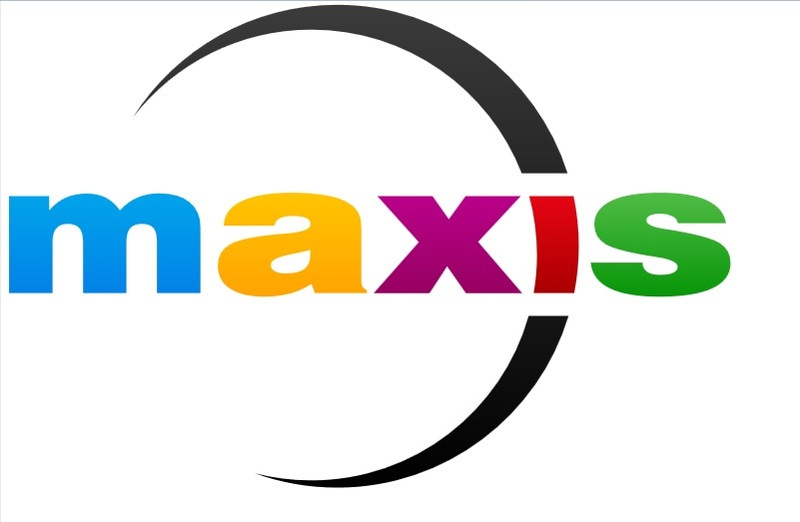 EA is closing down Maxis Emeryville, the main studio for Maxis, long-running developers of Sim City and The Sims franchises. March 4th, 2015 | Tags: EA, Maxis, Sim City, The Sims, The Sims 4. Battlefield 3 Promotions This Week! To celebrate 1 billion hours of playtime in Battlefield 3, EA and DICE are running a few promotions this week..
June 11th, 2013 | Tags: Battlefield 3, Battlefield 3: Premium, Battlefield 4, Battlefield 4 beta invite, Close Quarters, DICE, DLC, E3, EA, free, promotions. 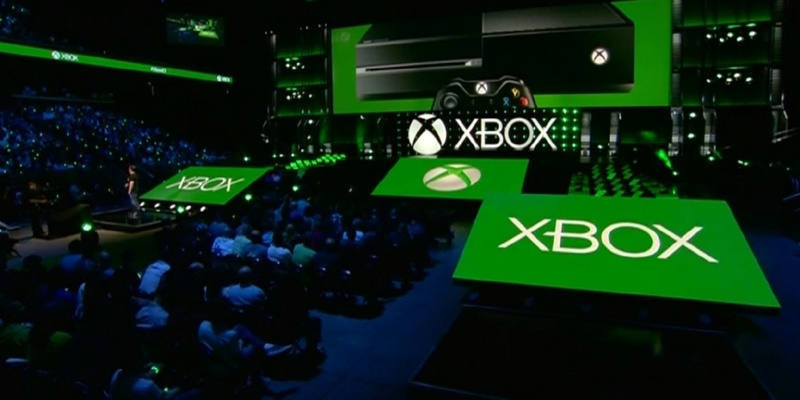 Over at E3 2013, Microsoft have finally announced more games for the Xbox One.. along with the news that the console will launch in November for $499 / £429. June 10th, 2013 | Tags: always-on, Battlefield 4, console, Crimson Dragon, Dead Rising 3, Dragon Age: Inquisition, E3, E3 2013, EA, Forza Motorsport 5, free games, Halo 5, Killer Instinct, Kinect, Metal Gear Solid 5: The Phantom Pain, Microsoft, Minecraft: Xbox One Edition, Mirror's Edge, Mirror's Edge 2, Morrigan, Need for Speed: Rivals, Nintendo, Plants vs. Zombies: Garden Warfare, privacy, Project Spark, PS4, Quantum Break, restrictions, Ryse: Son of Rome, second hand games, SmartGlass, Sony, Star Wars: Battlefront, Sunset Overdrive, The Witcher 3: Wild Hunt, Titanfall, Ubisoft, used games, Xbone, xbox 360, Xbox Live Gold, Xbox One. EA have announced that they are ending their controversial Online Pass program! 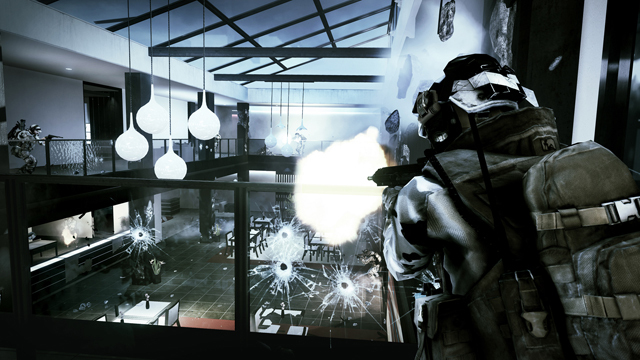 May 16th, 2013 | Tags: customer feedback, DLC, EA, microtransactions, online pass, second hand games. 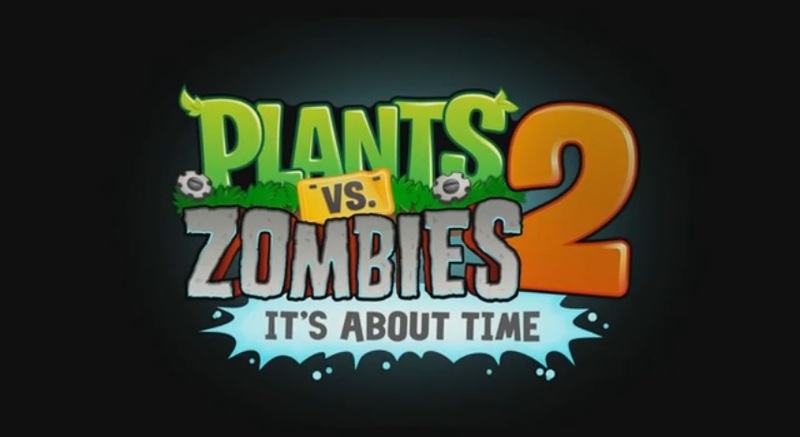 Plants vs. Zombies 2: It’s About Time! PopCap have announced that Plants vs. Zombies 2: It’s About Time will arrive in July! May 7th, 2013 | Tags: EA, Plants vs Zombies, Plants vs. Zombies 2, PopCap, release date. When it comes to theme park games, I think of the awesome RollerCoaster Tycoon series (mainly #2), and to a lesser extent, Bullfrog’s Theme Park, though I didn’t get around to trying that one. 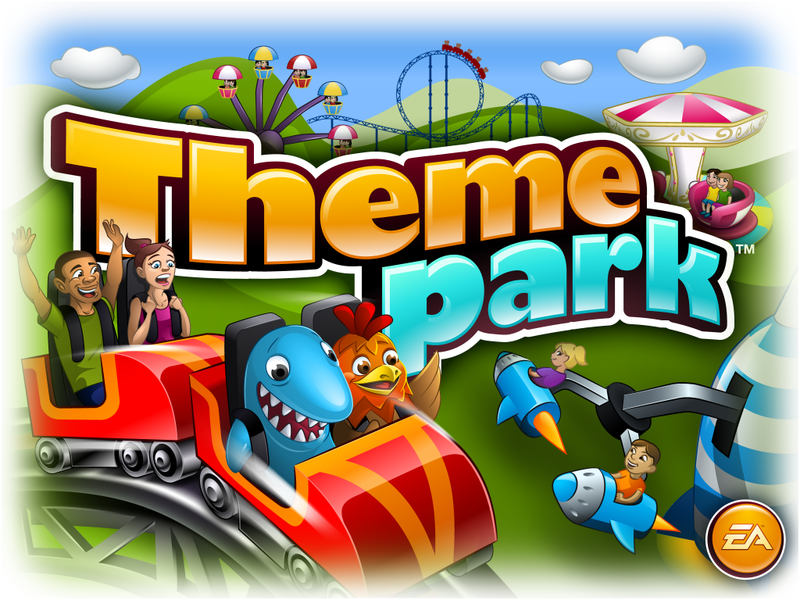 While poking around on the iPad, I noticed that there was another Theme Park game.. EA’s Theme Park for iPad and iPhone. I think Tim warned me it wouldn’t end well..
March 6th, 2013 | Tags: annoying, EA, iPad, iTunes, microtransactions, pop-up, real money, Rollercoaster Tycoon, Super Tickets, tapping, Theme Park, tutorial, vomit. 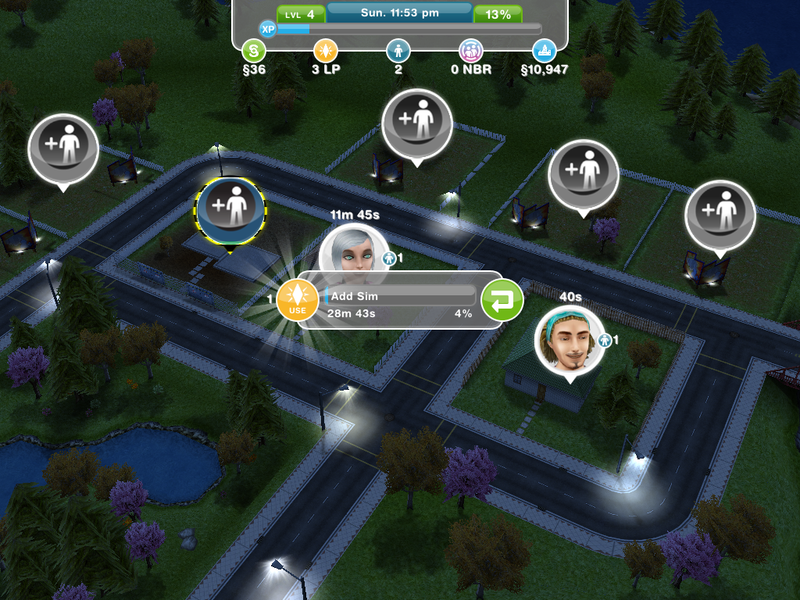 Going back a few months, Tim brought home an iPad, and showed me The Sims FreePlay. After previous experiences with “social” games, I wasn’t expecting all that much.. even so, I was disappointed. March 5th, 2013 | Tags: disappointment, EA, Farmville, free, free play, free to play, fremium, gardening, iPad, iTunes, kill Sims, Lifestyle Points, mechanics, real money, Santa, Sim City, Sim-Eating Plant, social, The Sims, The Sims FreePlay.